Branded products with hight quality.. Long lasting..
We are a top notch supplier of Everlast Aluminium Roofing Sheet. 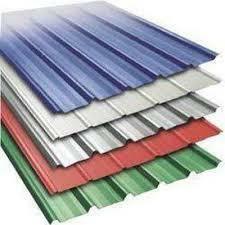 We are engaged in offering Everlast Aluminium Roofing Sheet. We are a top-notch organization, engaged in providing Aluminum roofing sheets. Everlast roofing sheets do not rust , have excellent thermal properties which keep temperatures cool and are 100% environment friendly. With the kind of characteristics it displays along with excellent durability and toughness no wonder aluminium is replacing conventional roofing materials across segments/ industries. 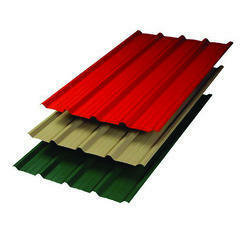 It is made of aluminium and is ideal for all roofing and cladding needs. It is easy to use, durable and economical to work with. Using aluminium for roofing has many benefits.